VISO Catalyst for Chrome gives you automated and intelligent insights that work in real time to help you improve your YouTube video titles, descriptions, and tags as you upload. It also includes a state of the art thumbnail editor to add backgrounds, text, and graphics to customize it and fit your style. What is VISO Catalyst for Chrome? Find VISO Catalyst in the Chrome Web Store. Click Add extension to the pop-up window. Get started with the VISO Catalyst for Chrome extension by clicking on the icon. Go to the Optimize tab. On the right-hand side of the pane, click the drop-down list labeled Public / Playlist. You can set your video to Public, Private, Unlisted or Scheduled. You can share the video upon release via Twitter and/or Google+. You can add your video to a Playlist. Why can't I connect my account? Make sure that you are signing into the correct channel. 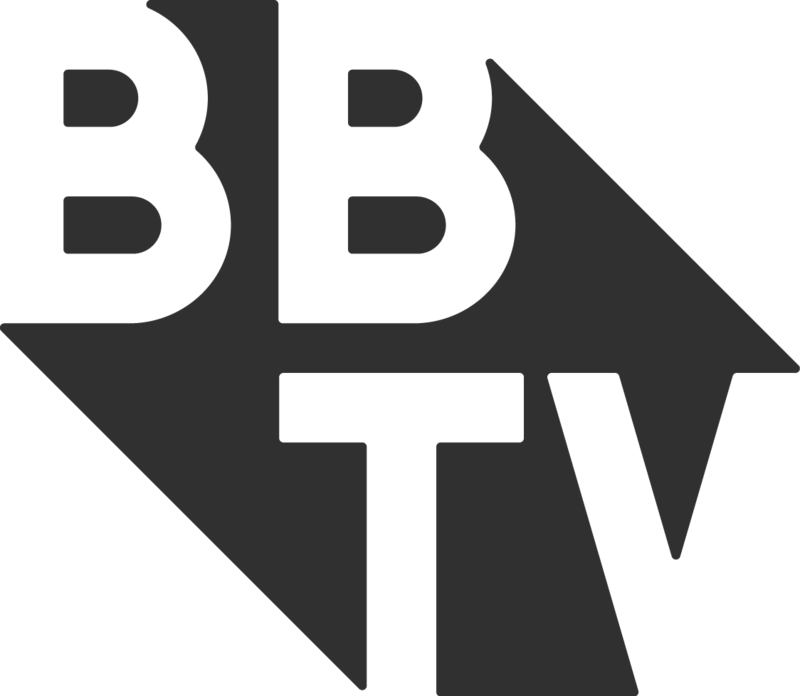 If you have multiple channels, verify which account(s) are partnered with BBTV. You can only connect to those ones that are linked to the BroadbandTV network. How do I disable or remove VISO Catalyst for Chrome? Right-click on the icon in the upper right side of Chrome's toolbar. In the emerging menu, select Remove from Chrome. To send us feedback about VISO Catalyst for Chrome, please click the ‘Feedback’ link placed below the VISO Catalyst logo on the left hand side of the screen. You can also send us an email at product@viso.tv.